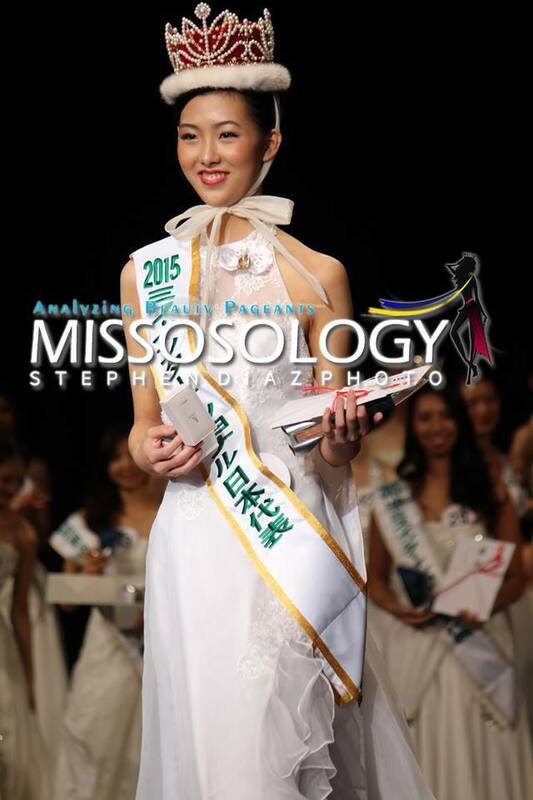 The 55th Miss International Beauty Pageant will be held in Tokyo on November 5th. Valerie Hernandez of Puerto Rico is the current titleholder. 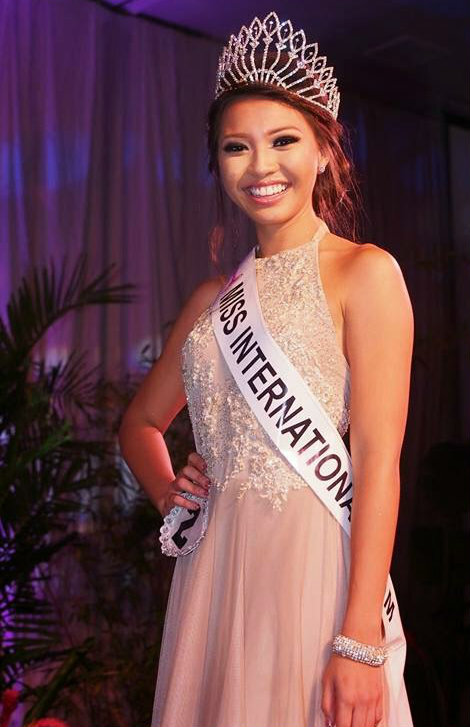 Arisa Nakagawa (19) is Miss International Japan 2015. Last edited by chorr on Sat Feb 21, 2015 2:59 pm, edited 2 times in total. 19-year-old Daniela Armijos is Miss International Ecuador 2015. 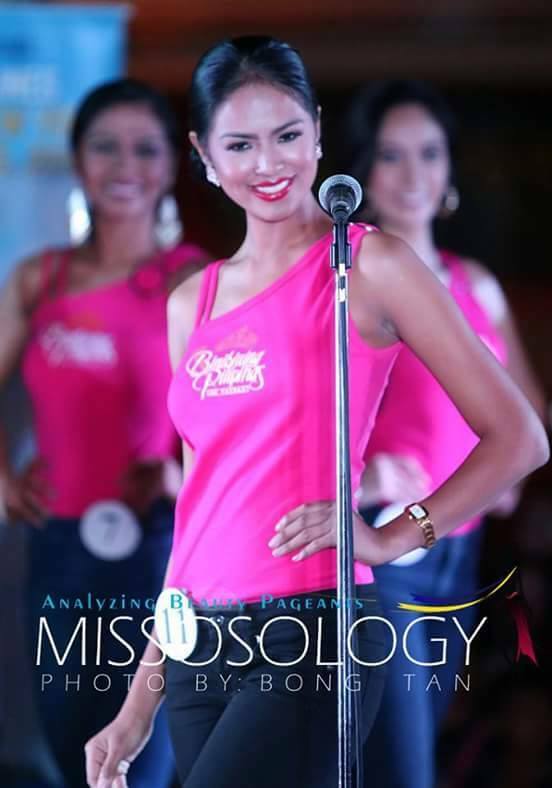 Hobbies/Interests: TV Series, Beauty Pageants. Message: "You never know how strong you are, until being strong is the only choice you have"
It's kinda hard to choose between Venezuela and Philippines. As of now, Venezuela, Philippines and Ecuador are the best ones. Message: See the chaka-ness without makeup? Lol! 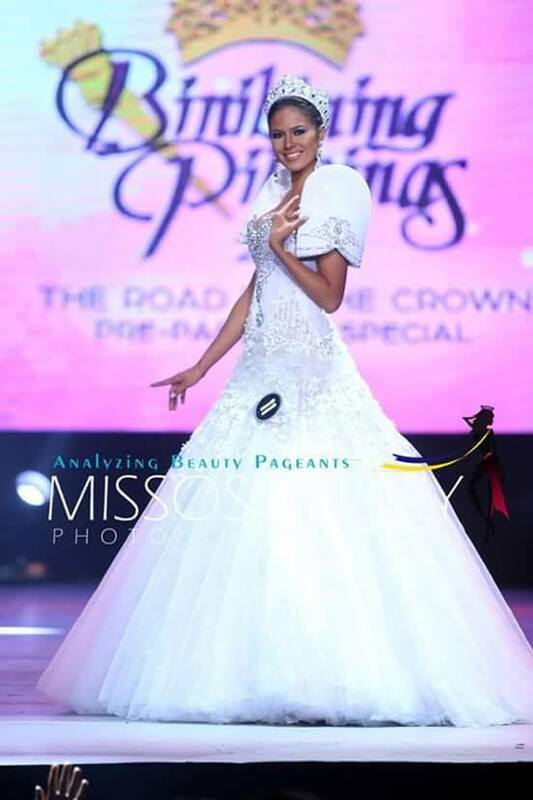 halata gawa ang ilong ni miss Venezuela.....am i right? I'm definitely following the pageant full force this year. Two of my best girls are competing: Edymar and Janicel! Both were my top bets during their respective national pageants. VENEZUELA, PHILIPPINES and ECUADOR! Ecuador has a huge potential! Venezuela and Philippines are the strongest so far!